Hop feet first into the Easter holiday! 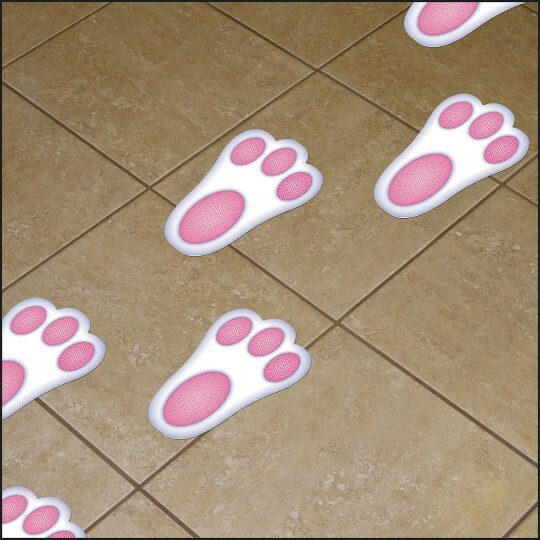 Hop feet first into the Easter holiday with these cute Peel ‘N Place bunny paw prints. There are 12 paw prints per sheet and each paw print measures 2”W x 4”L. The sheet measures 12” x 17”.